My name is Alex Cottam and I am a graphic designer who mainly does youtube background but I am learning photomanipulations. 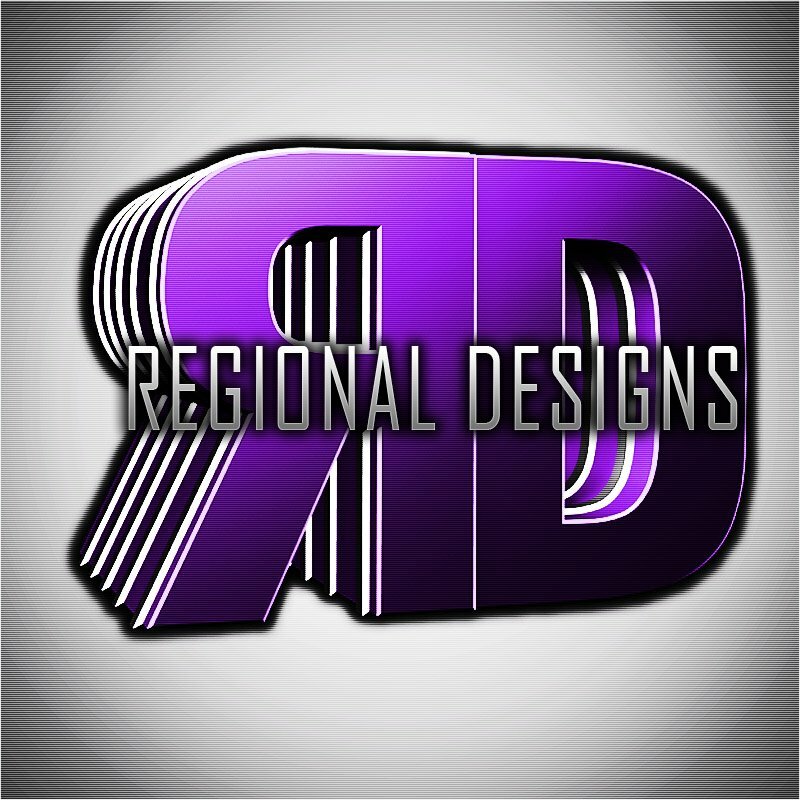 I am 14 years of age and have been doing gfx for just over a year now. I hope you enjoy my content.